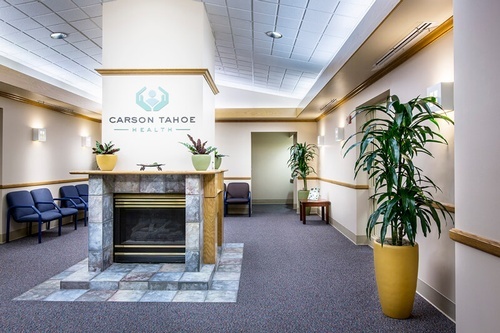 Carson Tahoe Health (CTH) is a not-for-profit healthcare system committed to the health and well-being of the communities it serves, which includes 21 locations in Northern Nevada and the Eastern Sierras. 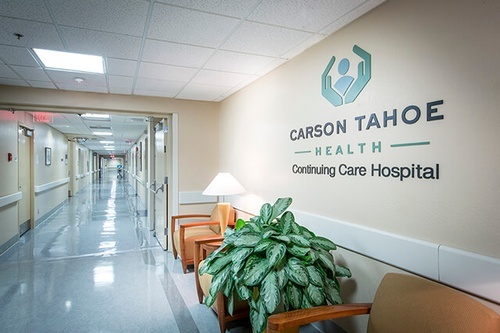 CTH treats its healthcare system in the same way it treats its patients – with care, respect, and a commitment to perform and deliver the very best care possible. 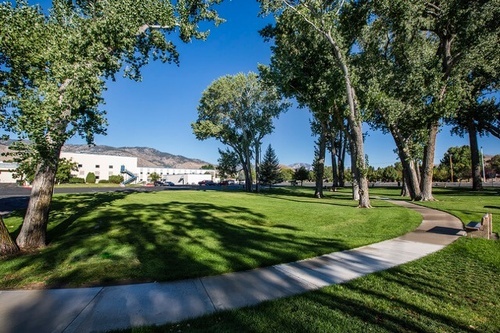 Headquartered on a beautiful master-planned 80-acre medical campus nestled in the foothills of the Sierra Nevada in North Carson City, CTH makes every effort to create a positive, healing environment that is convenient for patients, features state-of-the-art programs and technologies, and nurtures a first-rate medical team. 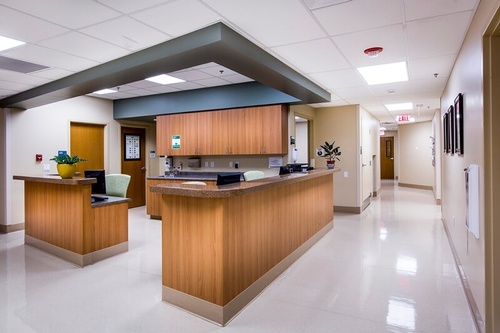 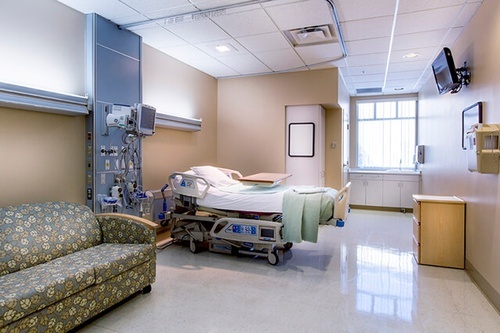 With 240 licensed acute care beds serving a population of more than 250,000, CTH features two hospitals, two urgent care facilities, an emergent care center, and outpatient services. 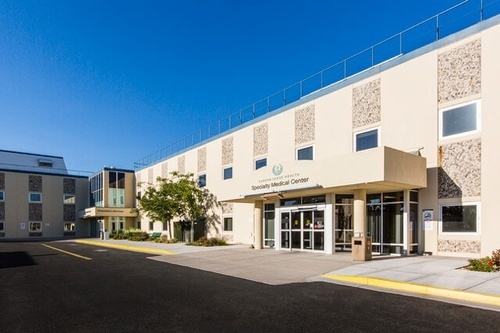 The cornerstone of CTH is the Regional Medical Center (RMC), which was voted the 5th most beautiful hospital in the nation and was the first Baby-Friendly designated hospital in Nevada. 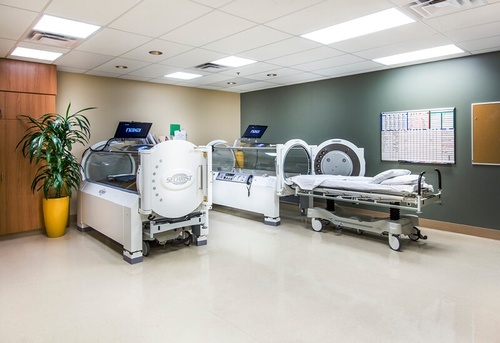 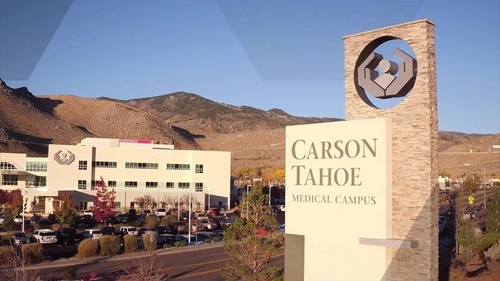 Also on the campus is Carson Tahoe Sierra Surgery, the 15-bed boutique elective surgery arm of the Carson Tahoe RMC, and also the fully accredited Carson Tahoe Cancer Center, an affiliate of Huntsman Cancer Institute at the University of Utah. 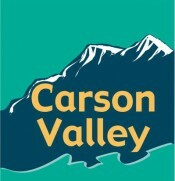 For more information, go to www.carsontahoe.com.